This section features literature about the creation of games, including the Leitfaden for game authors (in German), which is recommended as a first approach to the topic. 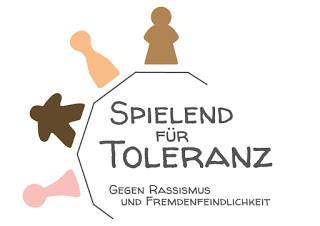 The books of the game author meetings in Weilburg (in German) provide a more profound view on single issues. Available in English and French is the book „The Art of Game Design“ by US-American Jesse Schell.